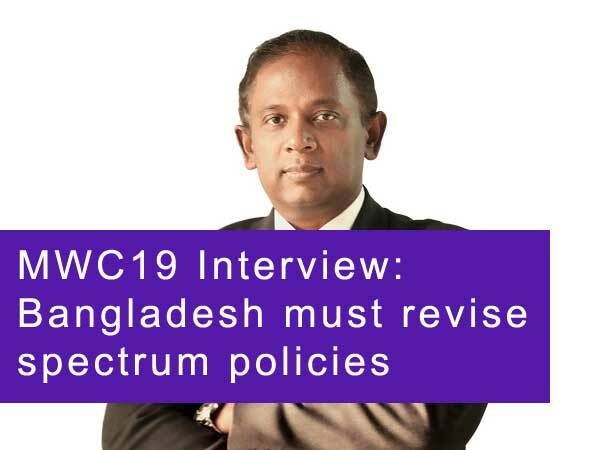 Two major operators in Bangladesh are considering merging their units in the region to take on the market leader, Grameenphone. Both parties have confirmed that discussions are underway, but a deal has not yet been tabled. A merger between the local units of India’s Bharti Airtel and Malaysia’s Axiata – branded respectively as Airtel Bangladesh and Robi - would result in the second biggest operator in Bangladesh. Despite this, the combined entity would still only have a market share of 28%, putting it firmly behind Grameenphone which has a 42% share. It would however inch ahead of Banglalink, which currently holds second place with a 25% market share. Currently, Airtel holds fourth place with under 7% of the market. There are a further four operators which collectively hold under 5%. Axiata would take management control of the combined entity, holding a majority interest while Airtel would take a minority stake. Bharti was previously considering divesting its operations in Bangladesh after its South Asia revenues dropped by 11% in Q2. Robi meanwhile has seen its revenue grow 17% in the first half.